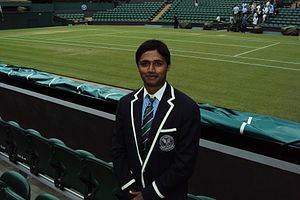 Sagar Kashyap is a former under-18 tennis player from Mysore, Karnataka, India, and the youngest Indian to officiate at the Wimbledon Championship. 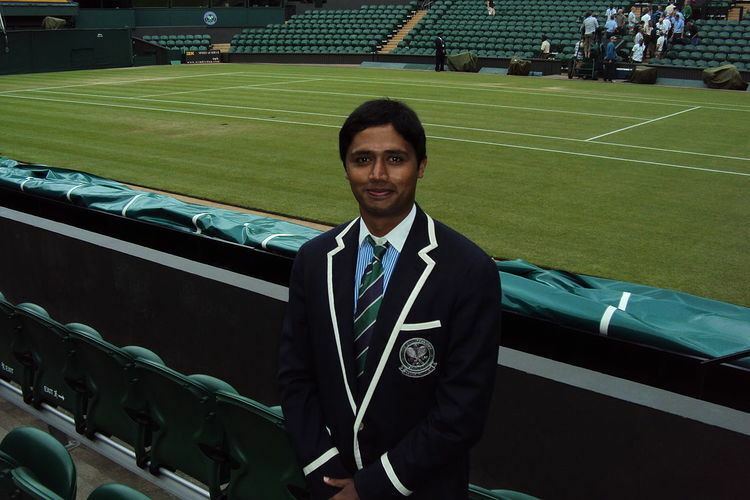 Kashyap, hailing from Mysore started playing tennis at the age of 12. He is a former under-18 junior ITF player and has played at various national and international tournaments.